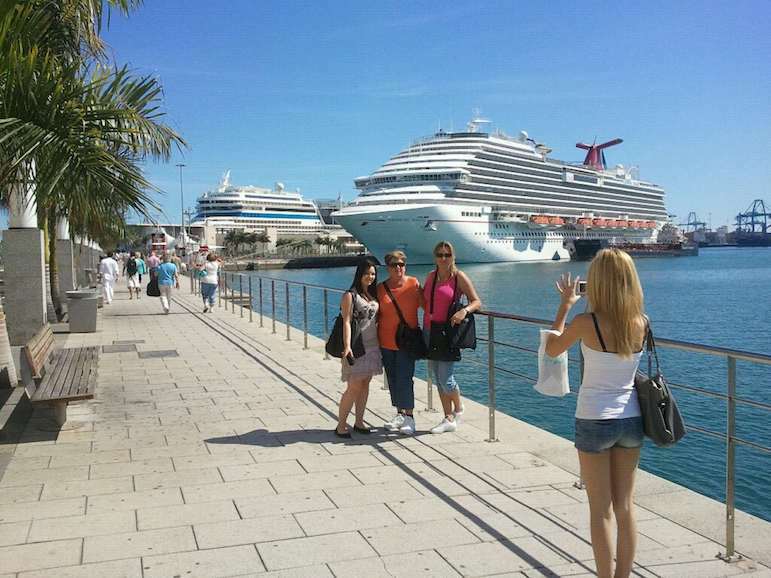 Cruising – on no other trip can you unpack once yet travel all over the world. But especially if you haven’t been on a cruise before it can be challenging to decide on items for your cruise packing list. 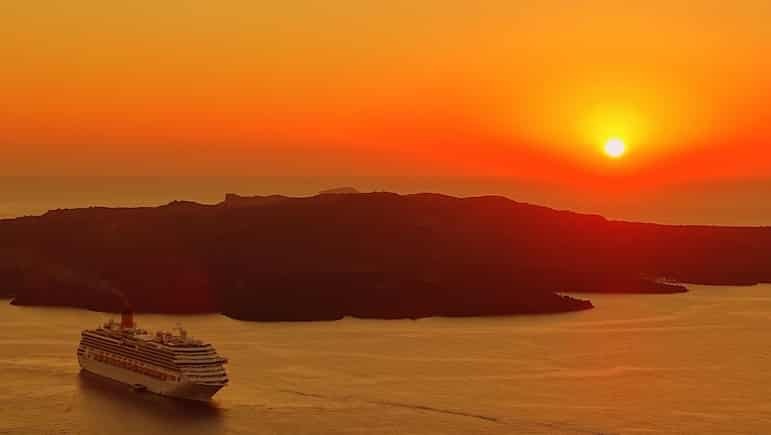 Cruises are unlike other trips in that the experiences you can have on them are so varied you may need to take everything from thermals to ball gowns. We have come up with seven top tips to help you to maximise your luggage and cabin space, and ensure you’re well prepared, and well dressed to ensure you have your best cruise yet. Whether you are a last-minute packer or you pack weeks in advance, these tips for your next cruise will come in handy for stress-free packing. For some part of the appeal of cruises is the opportunity to dress up for dinner, and you may even find yourself dining at the captain’s table. But not every cruise ship has a fine dining restaurant requiring evening finery. 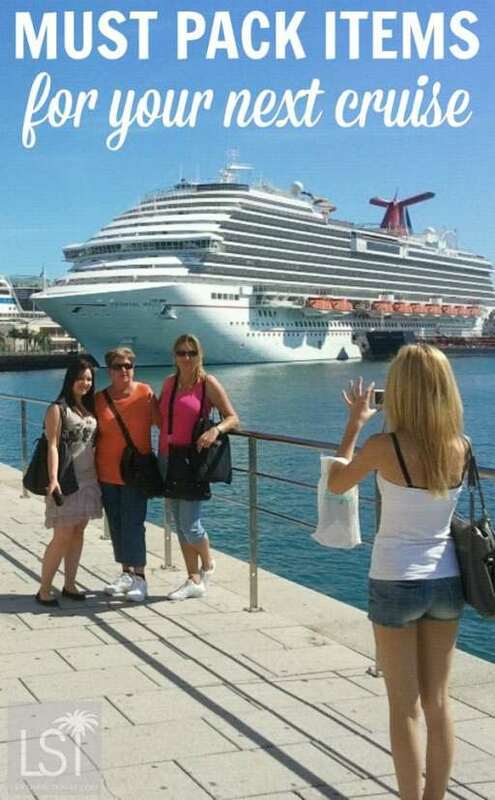 So it’s always best to check your cruise lines’ dress code before you pack. Some cruise lines even offer tuxedo rental, so it makes sense to do a bit of research before you travel. Consider what you will be doing on port days and pack accordingly. 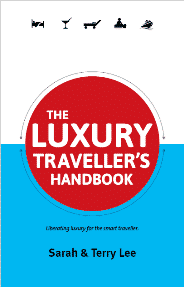 You should also research what is culturally appropriate for each of the destinations on your itinerary. Visiting religious sites on your trip? Pack a shawl for covering up as a mark of respect. If you’re visiting the Caribbean, avoid any camouflage clothing as it’s illegal in many countries. To avoid paying over the odds, remember to pack painkillers, batteries, camera/video memory cards, sun lotion, plus plastic bags for your wet swimwear. You’ll usually find plenty of storage space in your stateroom, but particularly on smaller, specialist cruises, you may also want to pack extra hangers for your clothes. If you are packing for a longer cruise, you are likely to encounter all kinds of weather, so pack both warm and cold weather clothing to make sure you don’t come unstuck. Also take items which you can layer – cotton clothing is perfect, and a windbreaker jacket will shield you perfectly from high winds on the high seas. 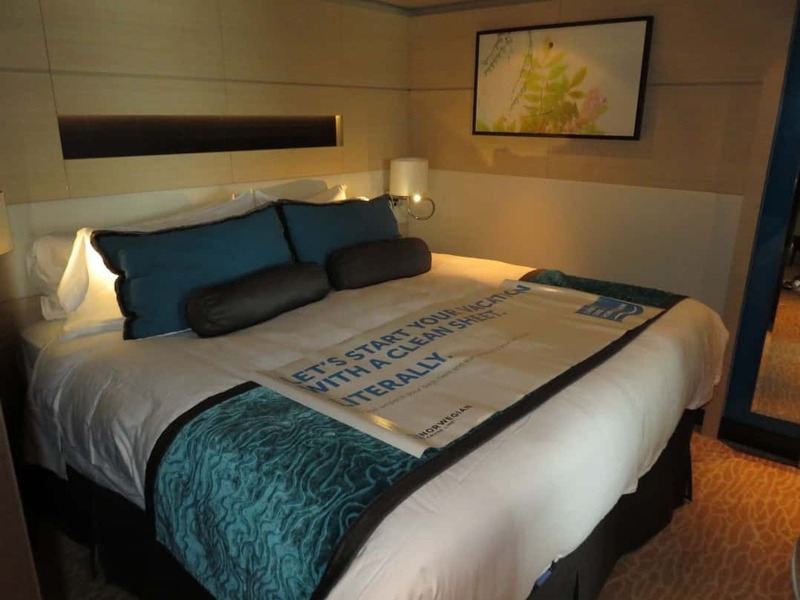 You’re at sea, so even the larger cabins (called staterooms on most cruises) can be a bit smaller than you’d expect to find if you’re used to holidays on land. So consider adding certain items to your cruise packing list that make will help you make the most of the space. Add a hanging organiser for toiletries, and invest in a shoe organiser to hang in your wardrobe to save on floor space. With bright sunshine reflecting off the open sea, most ships have blackout curtains or shutters at windows and portholes. So staterooms can be dark at night – which is great for getting a good night’s sleep, but if you need to use the bathroom without waking your partner, you may want to bring a torch with you. Little ones in tow? Pack a night-light for a restful night’s sleep for the whole family. 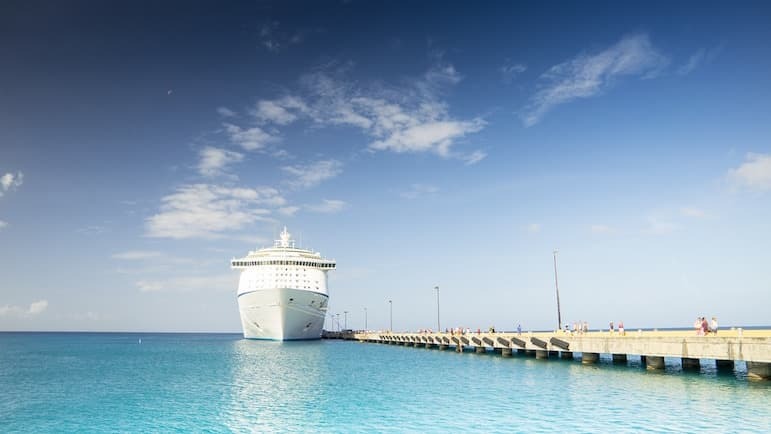 Each cruise line has their own rules on prohibited items, so research these before you pack or you risk certain items being confiscated. On some, hair dryers were not permitted (though most ships will have hair dryers in your stateroom) – so it’s worth checking on the rules. Stow that travel iron away safely at home as they are not allowed on board. Instead buy some wrinkle release spray for your clothes – Downy travel sized wrinkle release spray gets our vote. Staterooms can be a little lacking on electrical sockets, so if you’re planning to take a lot of electricals with you pack a world power adaptor or a universal worldwide USB plug adaptor travel adapter for convenient charging of phones and other devices. Also check what power sockets your ship has, most have US 120V, (flat) two-pin sockets – this can mean that a certain few UK electrical items that run at a high voltage, for example hair straighteners and tongs, may not work well. Consider taking a US 120 voltage appliance instead if you have one.